Libraco offers specialised products relevant to the furniture manufacturing industry and to D.I.Y stores. Products are distributed to furniture manufacturers via trade wholesalers and to D.I.Y stores via retail wholesalers. These are made from 0.40mm thick ABS or PVC material. There are over 70 different colours/woodgrain patterns and in diameter sizes 13mm, 18mm, 20mm, 25mm and 35mm.Being produced from the same laminate material that cabinets are made from a near perfect match is possible. They are almost indiscernible to the eye, can be removed with care but will not fall off even where vibration is present such as in motor homes etc. and offer a moisture and dust proof seal. Special shapes and sizes can be produced subject to minimum quantities. Typically 22mm wide material although almost any other width from 10mm to 400mm can be produced. Iron-on edging is made from Melamine and self adhesive edging is made from ABS or PVC. The range of colours/woodgrain patterns is in excess of 200. Lengths from 5metres to 300metres. Typically 22mm wide x 1mm thick material although almost any width from 10mm to 200mm can be produced. Can be supplied pre-glued for iron-on application or uncoated. This is a specially developed adhesive band typically 22mm wide but can be produced in widths from 10mm to 400mm. 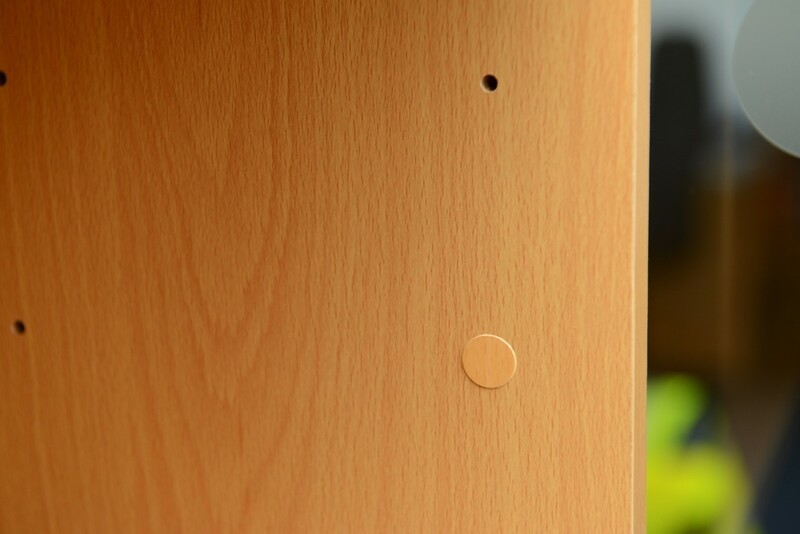 The adhesive is very aggressive and has a high density which allows it to be used for fixing uncoated ABS or PVC edging directly onto chipboard, MDF or Plywood. It is a more operator friendly alternative to wet or contact adhesive.